Morris is a master of surprising edgy plot twists. The Ether Zone -- a small clandestine U.S. Army Special Forces unit recounts hair-raising covert Vietnam reconnaissance operations. Tender Prey is a knuckle biter that keeps you awake and toys with your mind! Bringing justice to the killers of three teenage girls becomes a personal battle to simply stay alive! 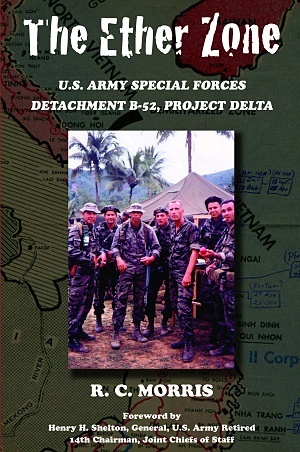 Project Delta and its clandestine special reconnaissance operations proved to be one of the most successful Special Operations units of the Vietnam War, yet few Americans have ever heard of them. This small unit, comprised of less than 100 U.S. Army Special Forces men, amassed a record for bravery second to none. Now, for the first time, the Project Delta "Quiet Professionals" finally share their story. 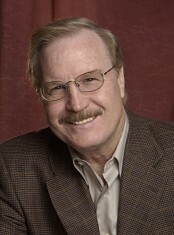 Highly trained as experts in special reconnaissance techniques and procedures, the covert Project Delta missions were accomplished through recon team insertions into enemy territory. The primary sources of intelligence collection for Project Delta, these tough and tenacious men recount hair-raising adventures. Enter the world of a highly classified project to learn what makes U.S. Army Special Forces soldiers tick.and learn the legacy of these men of honor, their breathtaking heroics, humility, humor, camaraderie and brotherhood.